Share compassion with a creature near you! The plight of animals, from homeless cats and dogs to wild animals losing their wilderness, inspires profound empathy in people of all ages. These stories will inspire the animal lover in your life to extend their compassion and kindness to the animal kingdom. You may also enjoy titles from our related collection: Chapter Books for Animal Lovers. What do you like about being around animals? Why is it fun to spend time with animals? Why is it important to help out living things other than people? What are some ways animals help people? What are some ways we can show animals we love them? Discuss the many wordless ways animals show their feelings -- pain, hunger, excitement, loneliness. Ask your children how those emotions and responses are similar to their own. Explore the big ideas of resilience, friendship, hope, and love in this amazing new book. 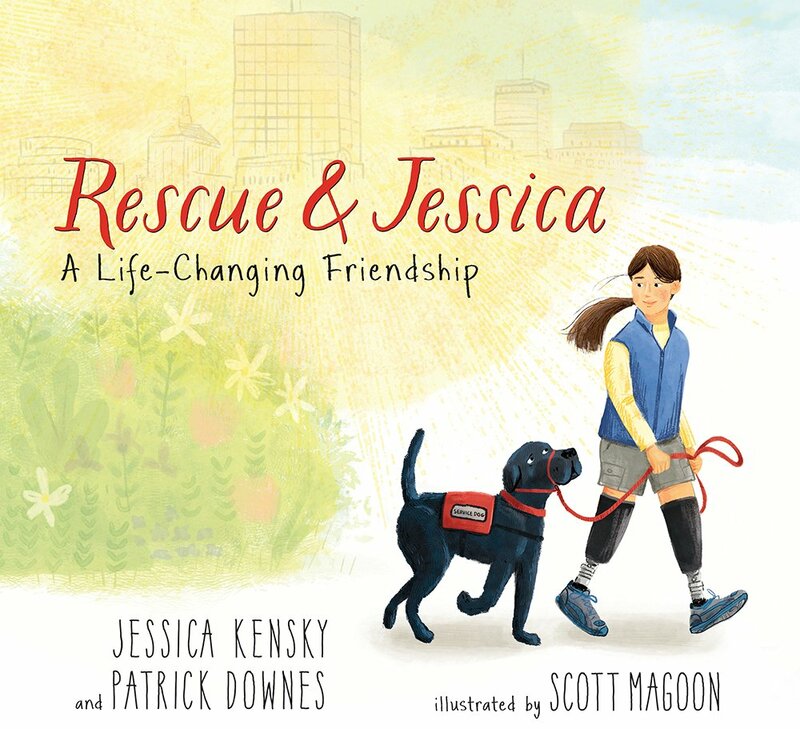 Based on the true tale of Jessica and her husband Patrick, survivors of the Boston-Marathon bombing, this story explores the healing love they shared with their real-life furry friend, Rescue. A young boy thinks about the life of his dog before he adopted him from an animal shelter. A girl hears singing through an open window and sees birds, opening exploration into abstract, organic concepts about the natural environment and “what if” conversations. Meet Alan, a boy who loves animals. In fact, he struggles with a stutter unless he's speaking to animals. Alan has to overcome his stutter and find his voice when he encounters a zoo whose animals are in a sad state. Can one young voice make a difference? The story of a dog that was abused before finding himself in a loving home. 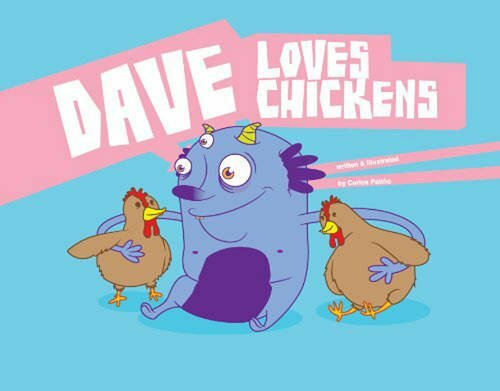 This bright, funny story features a monster who doesn't understand why humans eat animals. Discover quirky animal facts and discuss what it means to treat animals with compassion. A lonely little girl and a lonely pup find a best friend in one another. A little boy in his bathtub imagines he lives in the ocean and dreams up a way to save all of the world’s whale families. Beautiful illustrations accompany lyrical text in this picture book that will have your child loving whales—and believing that someday he or she, too, might be able to make a difference. Gamba is busy learning everything a gorilla needs to know to thrive with her family in the wild until tragedy strikes. Although people were responsible for Gamba's hardship, the kindness of humans also helps him in the end. This book will start a thoughtful conversation about how humans can make things better for animals. In this modern fable, everyone passes by the injured pigeon lying on the ground—except Will. He takes the bird home so that he and his mom can nurse him back to health and get him back in the sky. 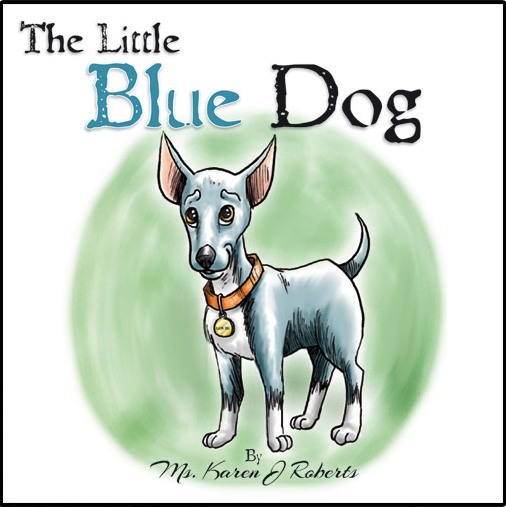 This book will help kids understand the importance of "noticing" the needs around them. Hobbes Goes Home by Tami Crupi Zeman and Bruce Zeman Jr. This story of a dog who is taken to the shelter to escape an abusive situation. Luckily, after a harrowing ordeal, he does find contentment and happiness. Your family will love this sweet story of life from the perspective of a shelter dog is sure to spark big conversations about love, home, and belonging, necessary comforts for people and pets alike. Jeff and his 4th grade classmates save Maggie, a rescue dog, by petitioning the town council to establish an animal shelter. Based on a true story. Learn about the workings of a humane society from this informative and lively book. Perfect for young animal lovers. Hero, an angel dog, decides he wants to go back to earth to be a shelter dog so a loving family can choose him as their pet. Slowly he realizes that living in a shelter isn’t as nice as it appears. Birds, nature and the relationship between a grandma and her grandchildren, a gentle reminder that the simplest pleasures can often be found just outside our window. Three silly stories about the adventures of being a cat. Hardworking Tuesday has a very important job to do. As readers follow this remarkable service dog through his daily routines, they discover the love between Luis and Tuesday and gain a glimpse into the challenges faced by wounded veterans. While they may not be the same species, animals can still be friends with one another. Learn about the incredible bonds between a cat and a dog, a lion and a calf, and other animals in this heartwarming book. Told through illustrations, Jane Goodall’s life is traced from her life in London to her time in Africa, studying chimps. This beautiful and at times heartbreaking book follows Anjus from her lovely life in the wild to the cruel, hard world of the circus. The happy ending, along with the tender recognition that animals have emotional experiences too, make this a book well worth reading and re-reading.